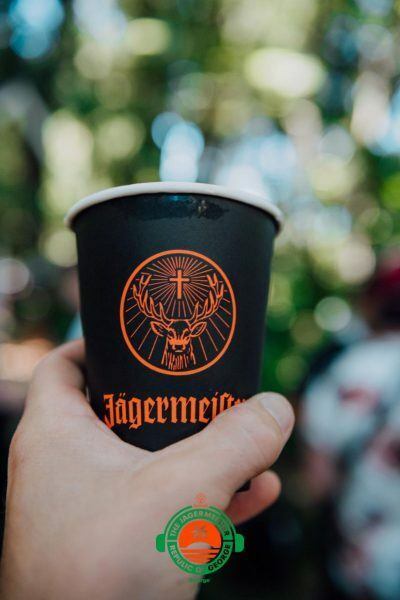 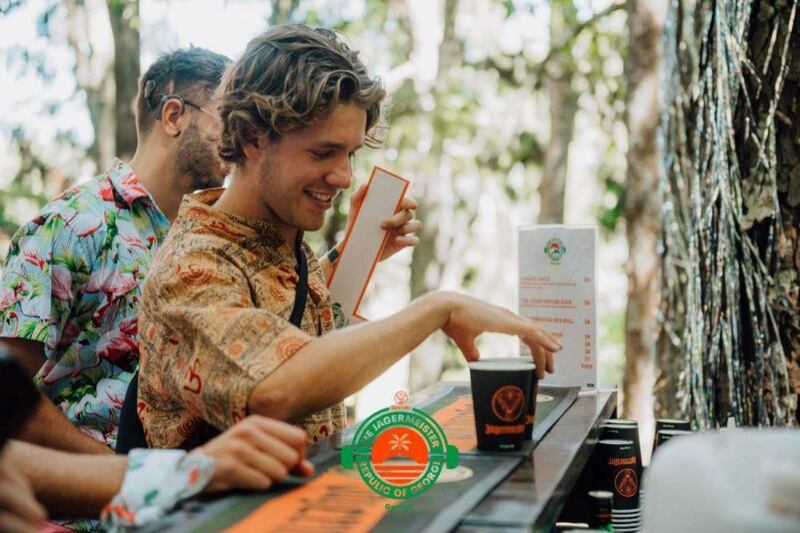 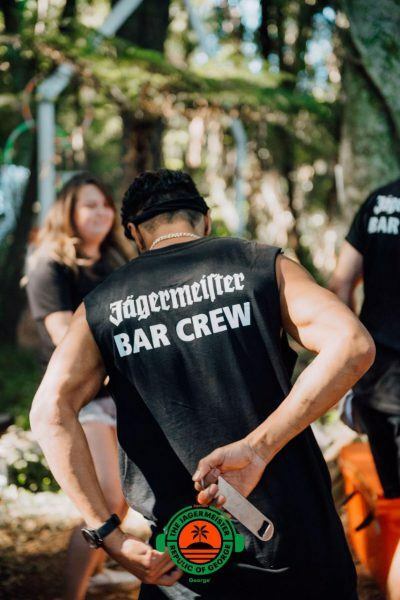 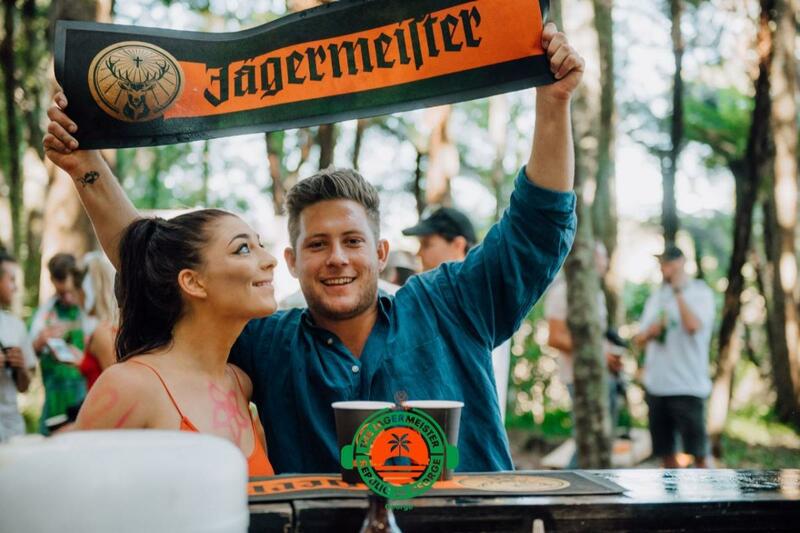 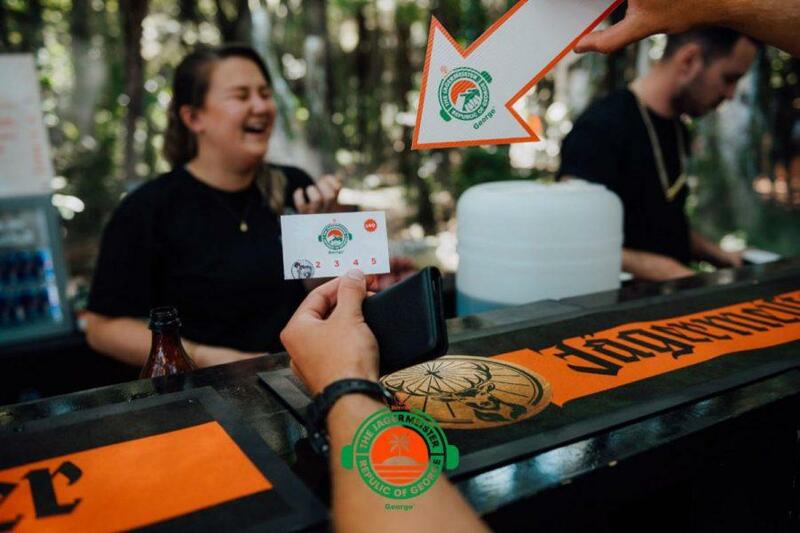 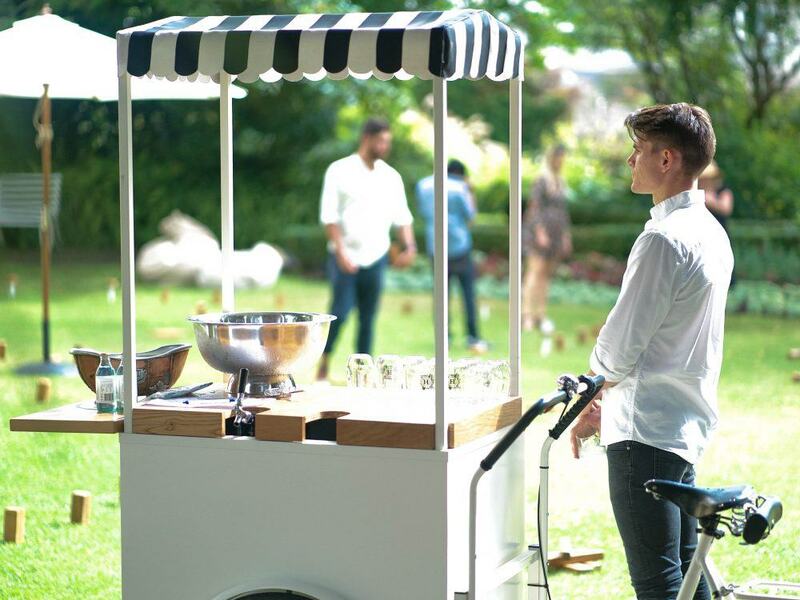 The Jagermeister Republic of George took Kawau Island by storm last year, and this year they did it again somewhere new! 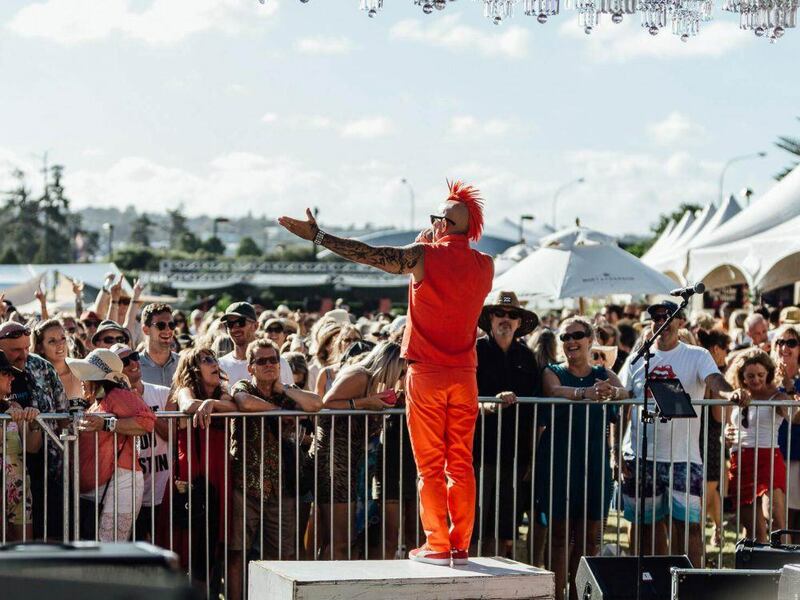 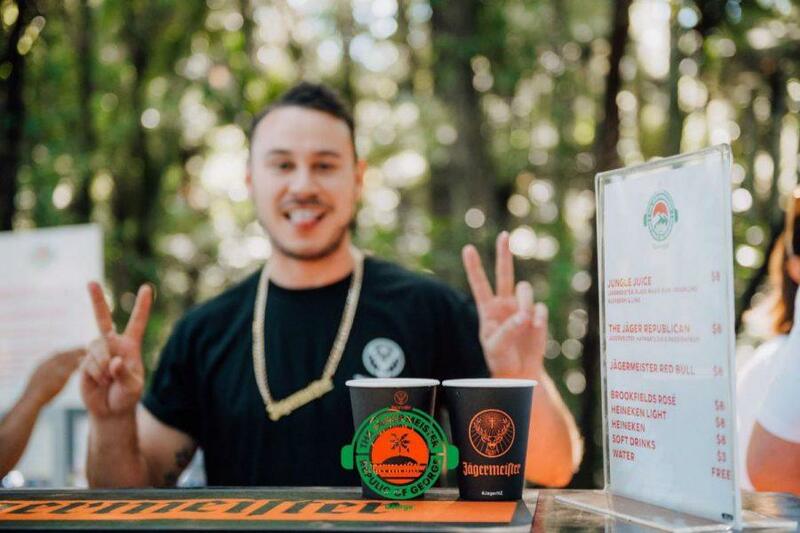 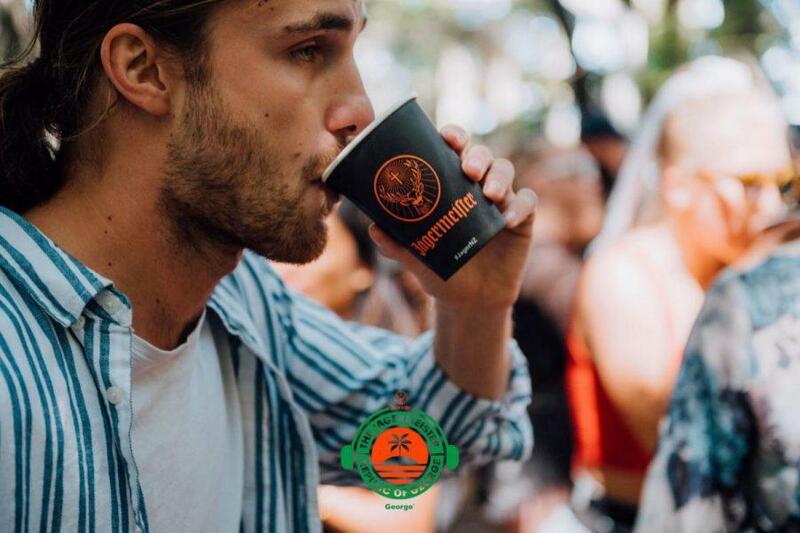 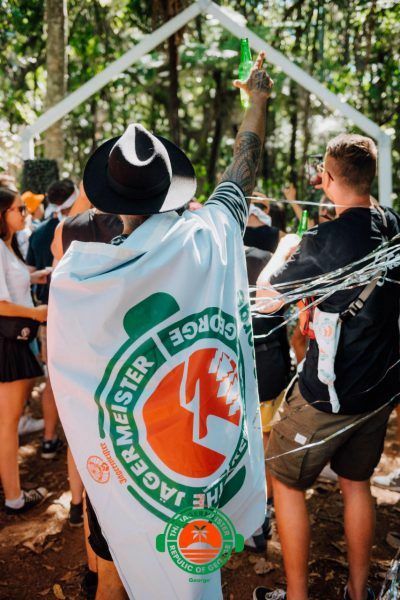 For it’s second year in existence, the Jagermeister Republic of George returned with a new location and heavy line up of fine Kiwi talent to boot! Stepping away from the ‘Island Setting’ of last years edition. 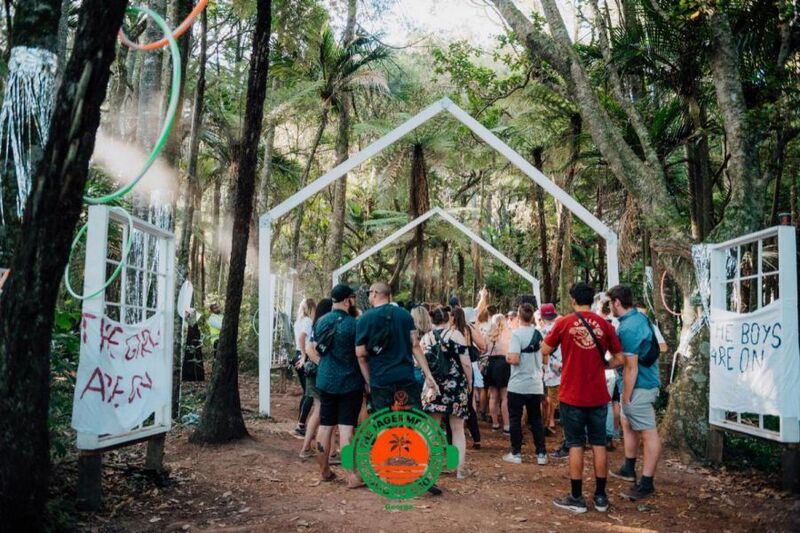 This year we saw the Republic pop up in the forest just South of Auckland (Clevedon). 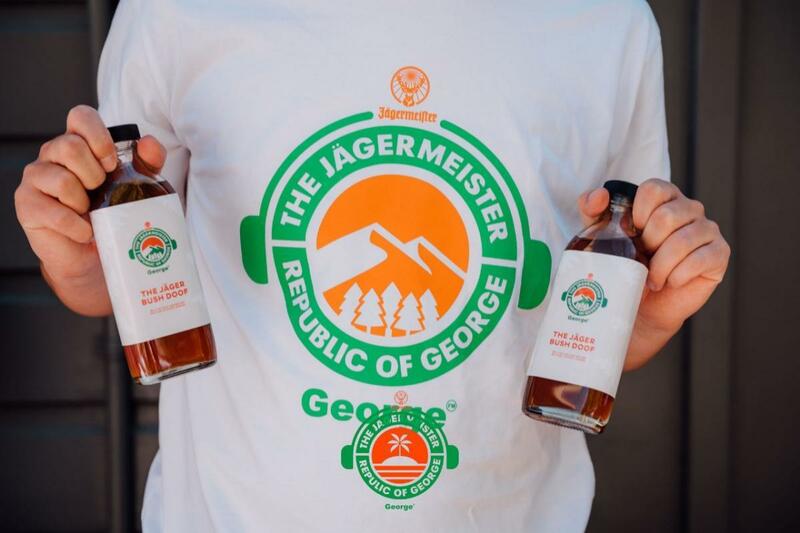 Peep some Action Shots from Jagermeister Republic of George below.